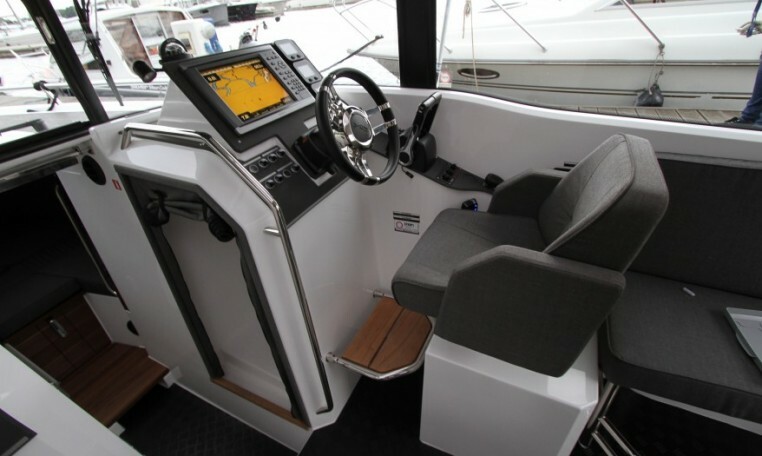 Our flagship with front cabin and outboard. 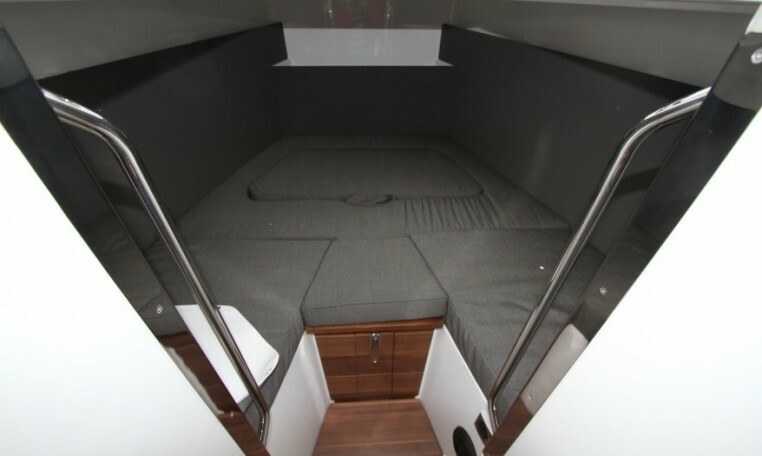 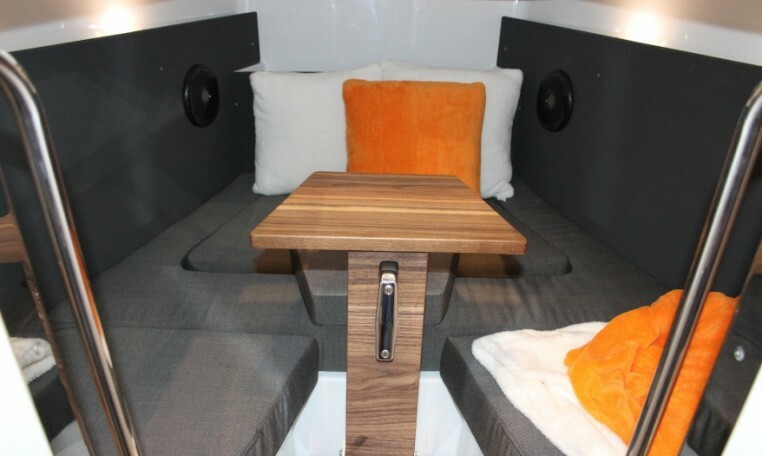 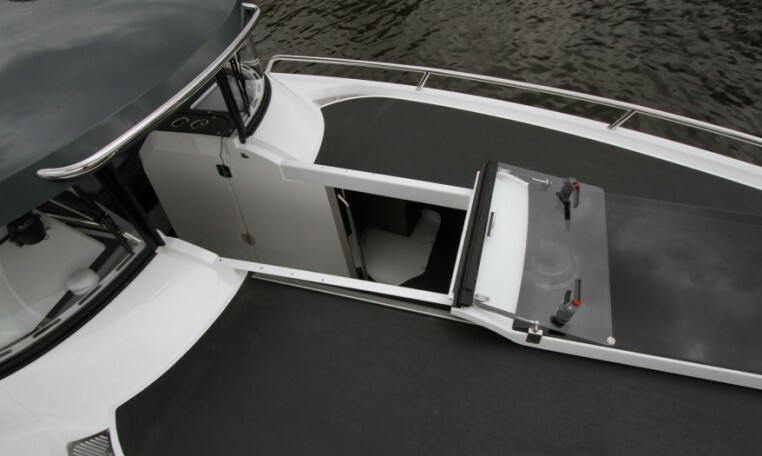 The XO 270 RS Front Cabin OB with extra comfort for longer adventures. 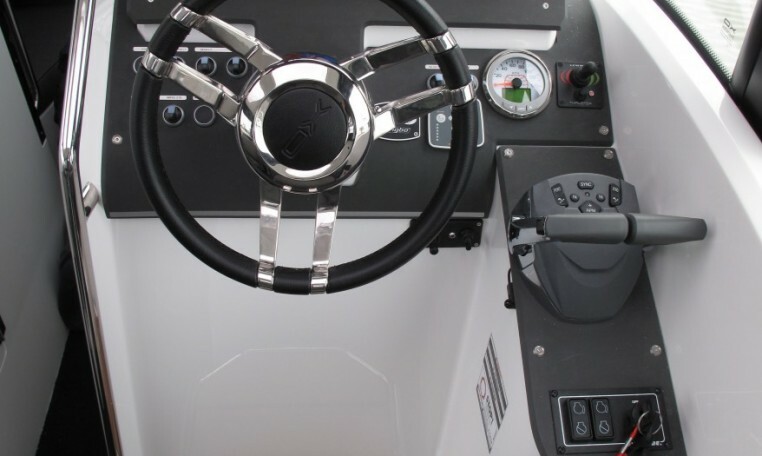 This model has the added safety and manouverability of two engines. 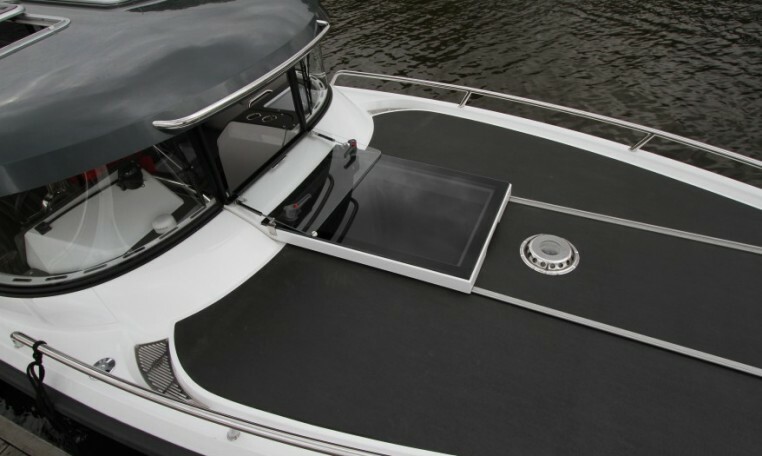 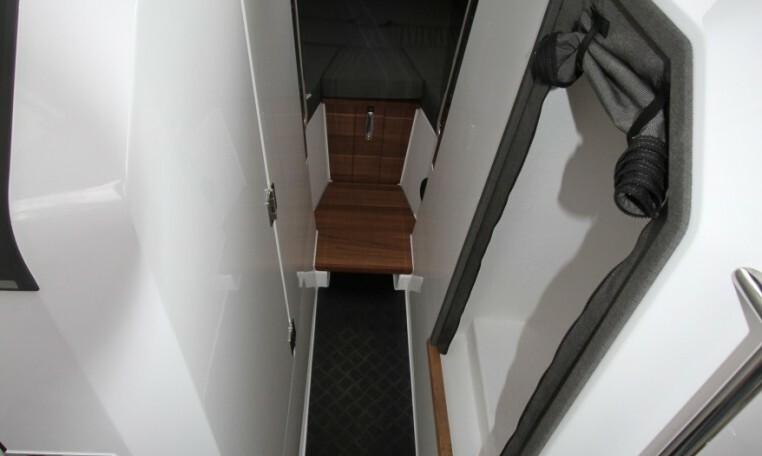 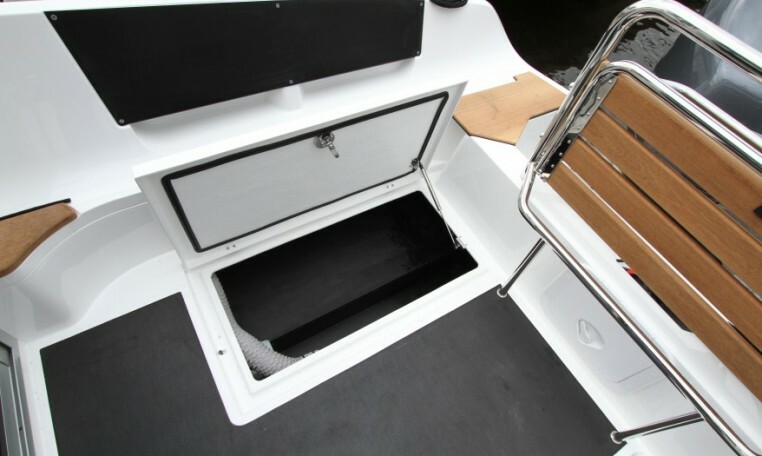 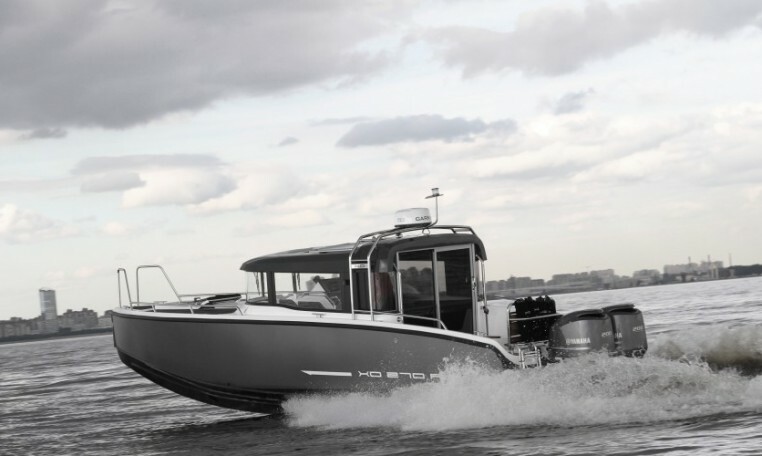 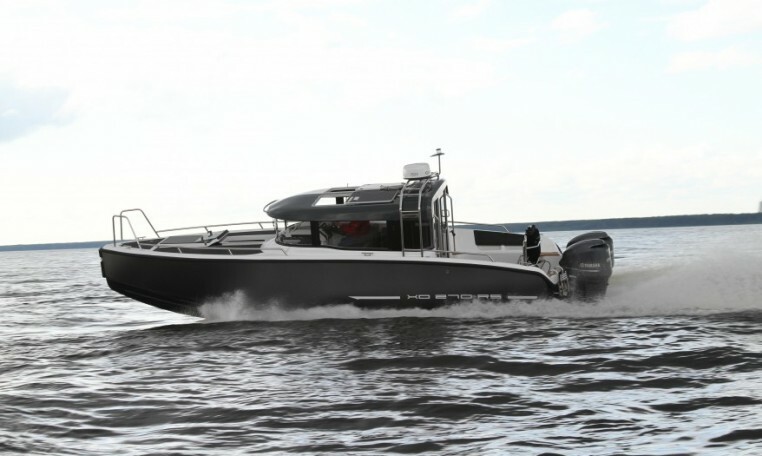 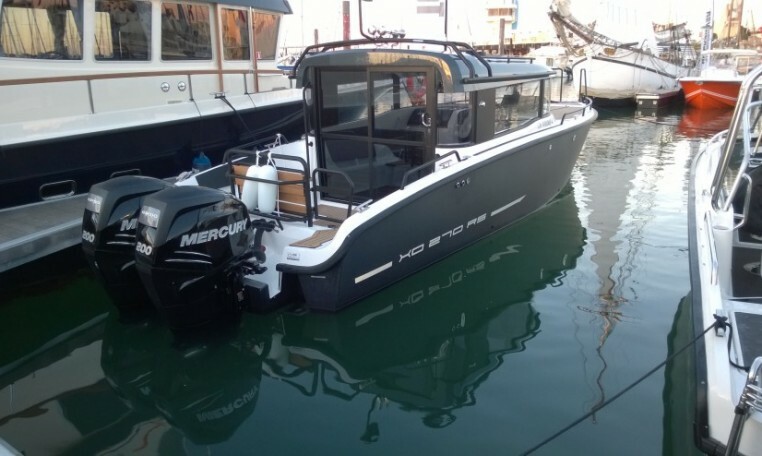 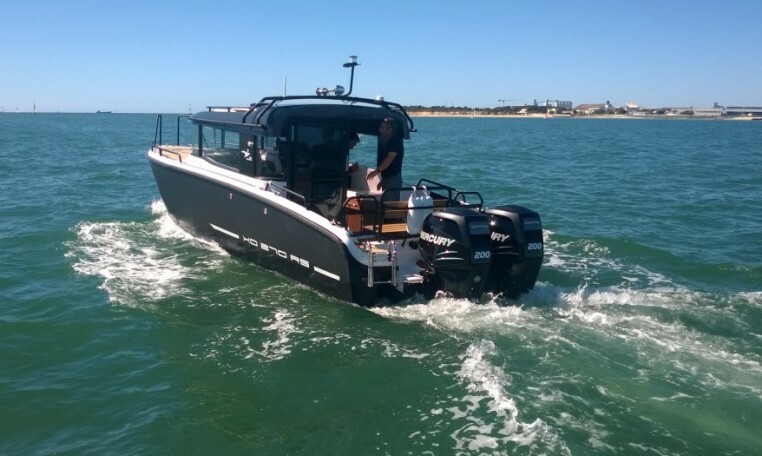 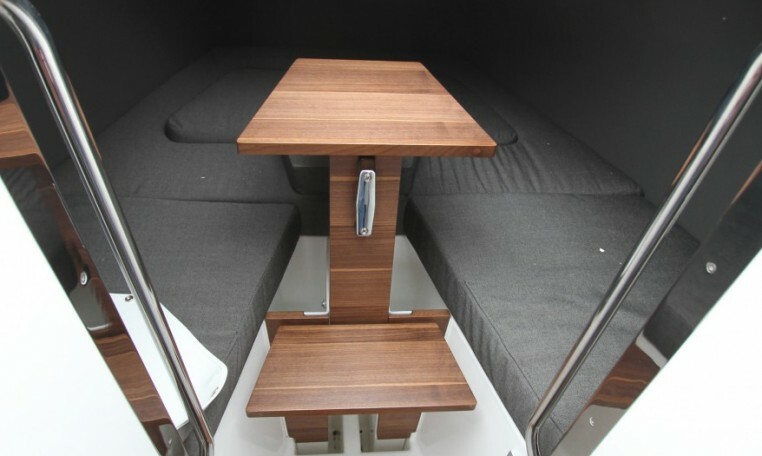 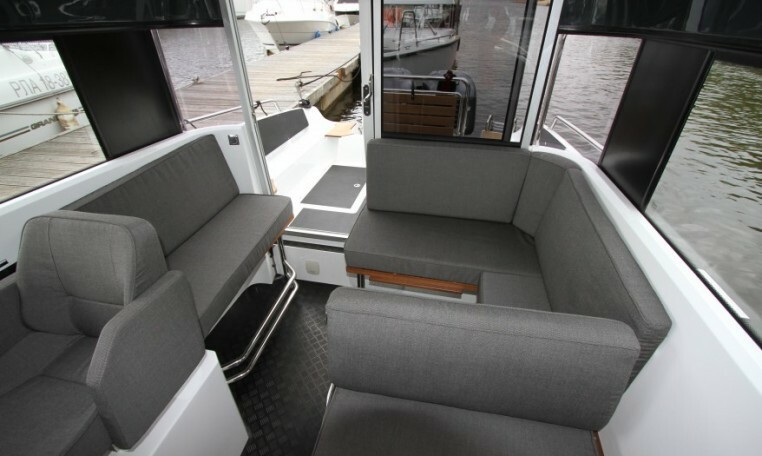 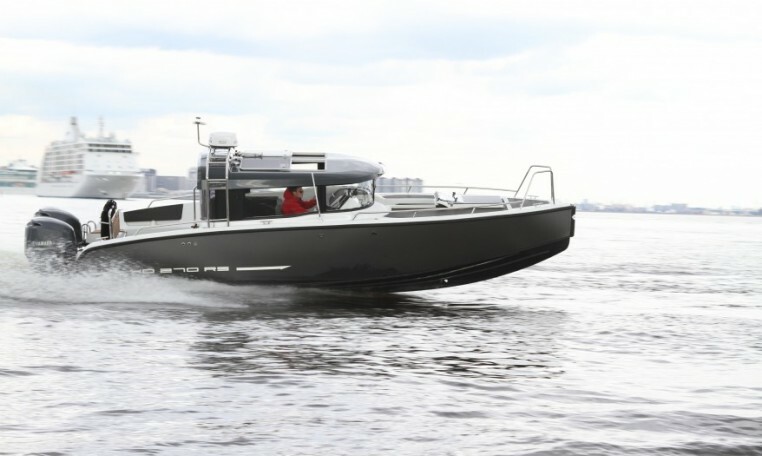 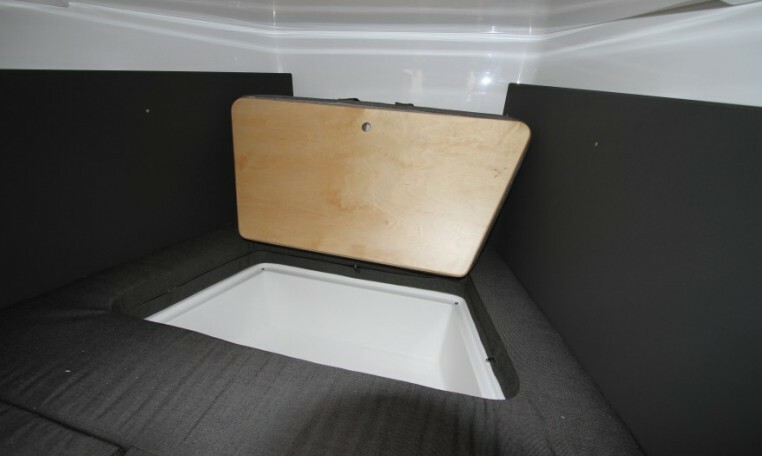 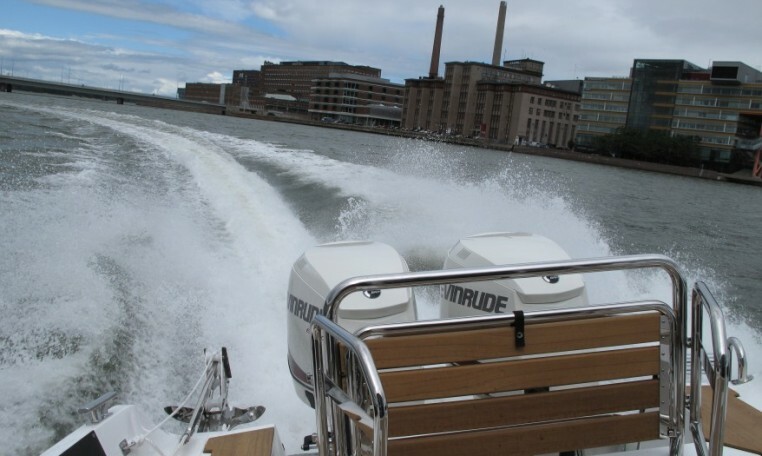 The boat can also be fitted with single outboard.